After a successful presentation of Bridge Farm’s special edition cider to Her Majesty The Queen, the Jubilee cider went on to win a prize at the Devon County Show. Bridge Farm’s draught ciders also fared well, sweeping the board with 1st Prize in Dry cider, 2nd prize in Medium and 1st prize in Sweet, the Sweet entry also went on to win Champion Cider of the 2012 show. Everyone at Bridge Farm is celebrating being crowned Champion Cider at the show. It is particularly pleasing as 25 years have passed since Nigel Stewart won his first ever prize at The Devon County Show back in 1987. The Staff are all feeling elated that the winning consistency of the cider at the farm has been maintained and honored with the presentation of the Champion Cider cup from the Devon County Show 2012. Alan Stone's latest book In Search Of Cider will be launched at an event in the Orchards & Cider tent at the Royal Bath & West Show on 30th May. Following an exhaustive (and possibly exhausting!) 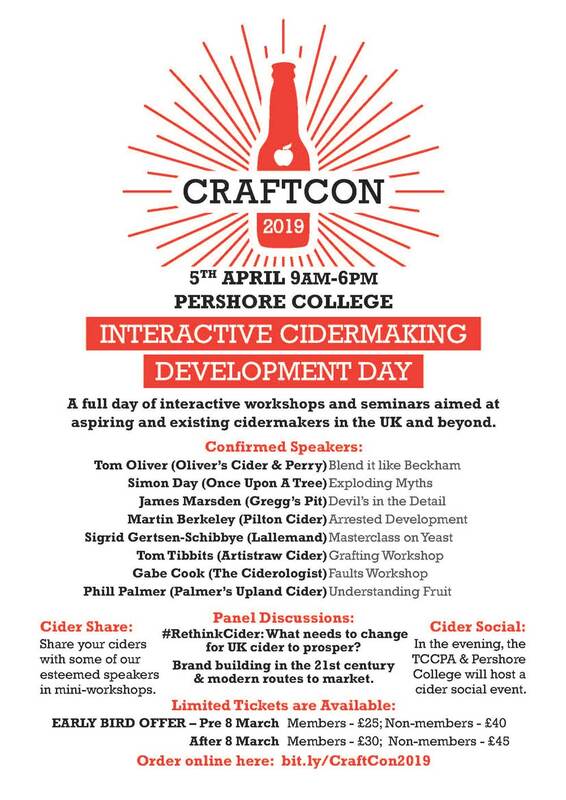 tour of cider makers in the four counties of the South West (Somerset, Dorset, Devon and Cornwall), local historian and cider aficionado Alan has compiled a veritable goldmine of information covering around 100 of the top makers in the region. Alan hopes his book will inspire other cider enthusiasts to follow in his footsteps and discover the magical backwaters of cider\'s latest and greatest revival of modern times. More information, including how to get hold of a copy, can be found at Alan's Somerset History website. West Country cider producer Bridge Farm Cider is feeling particularly proud after presenting their limited edition Jubilee cider to the Queen herself. Bridge Farm Cider, which is celebrating its 25th anniversary this year, has toasted the Queen\'s Diamond Jubilee by offering a limited edition run of 6000 bottles, named after one of Her Majesty's Dorgis (a cross-breed of a Dachshund and a Corgi). Sandy Steele-Perkins from Bridge Farm Cider said: "We are all thrilled to have had this opportunity. We released the special edition Jubilee Cider dedicated to Her Majesty's companion Cider, who is one of three Dorgis of the royal household. Alongside Cider, Vulcan and Candy are Willow, Monty and Holly – the three Corgis. Owner Nigel Stewart personally selected the best cider made with traditional cider apple varieties from the orchard he planted at Bridge Farm to make the Jubilee cider. Nigel Stewart commented: "This is a celebration in a number of ways, Her Majesty's visit ties in with our own milestone celebration. Everything seems to have aligned for us." All the fruit is harvested from the farm's own orchards and a selection of orchards all within a 20-mile radius. The Diamond Jubilee Sparkling Artisan cider features a dog as part of its label, the design of which is inspired by the late poster artist, Tom Eckersley. Mr Steele-Perkins said: "We have carefully designed the label after the style of British graphic design at the time of Her Majesty's coronation in 1953. "Everyone at Bridge Farm Cider feels exceptionally honoured and proud to have been given the opportunity to personally present this special edition bottle to Her Majesty." Nigel chatted at length with the Duke of Edinburgh about the traditional methods used to produce this new artisan cider; the Duke took a particular interest in the different Somerset varietal types of apples that were pressed to make the cider. Her Majesty seemed touched by Bridge Farm Cider’s dedication. Want to feature in Alan Stone's next book on West Country cidermakers?